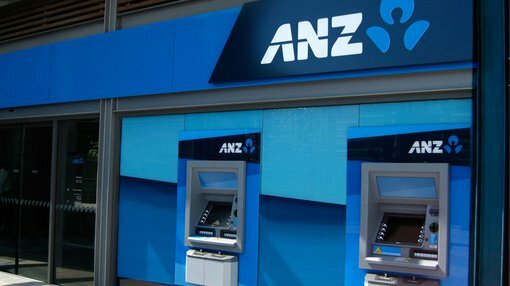 eftpos recently announced that two major banks including ANZ are now routing their ATM transactions via their new centralised payments infrastructure, the eftpos Hub. Other major banks are expected to follow in coming months. eftpos Managing Director, Mr Bruce Mansfield, said the eftpos Hub enabled industry participants to move ATM traffic away from the old and complex bilateral network and more easily upgrade their ATM fleets for innovation and changes such as the imminent move to EMV for better security against fraud. The hub has been in operation since September 2014, when the first consumer transaction was made in Freshwater on Sydney’s Northern beaches. It was the first of billions of transactions to flow through the Hub. The eftpos Hub links the entire Australian payments industry through a central point and processes eftpos CHQ and SAV transactions for merchants and consumers, no matter where they are across the nation. It replaces a network of complex bilateral links between financial institutions and merchants that has existed since eftpos was first launched in Australia almost 30 years ago. Since being launched in September 2014, the Hub is already processing almost 2 million eftpos CHQ and SAV transactions a day, and it recently processed its 200 millionth transaction. “The eftpos Hub is a cost effective, reliable, secure and real time platform that provides the industry with new processing opportunities like ATM,” Mr Mansfield said.